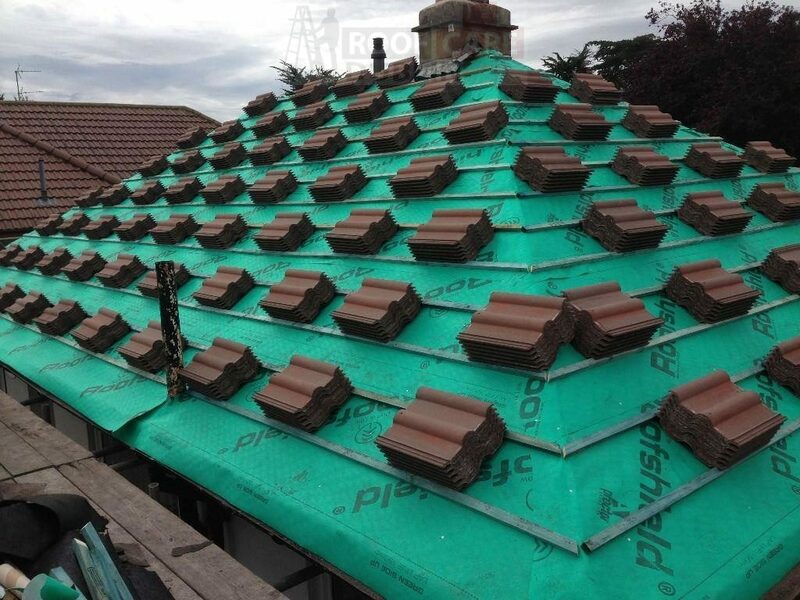 Skilled Roofers Dublin. 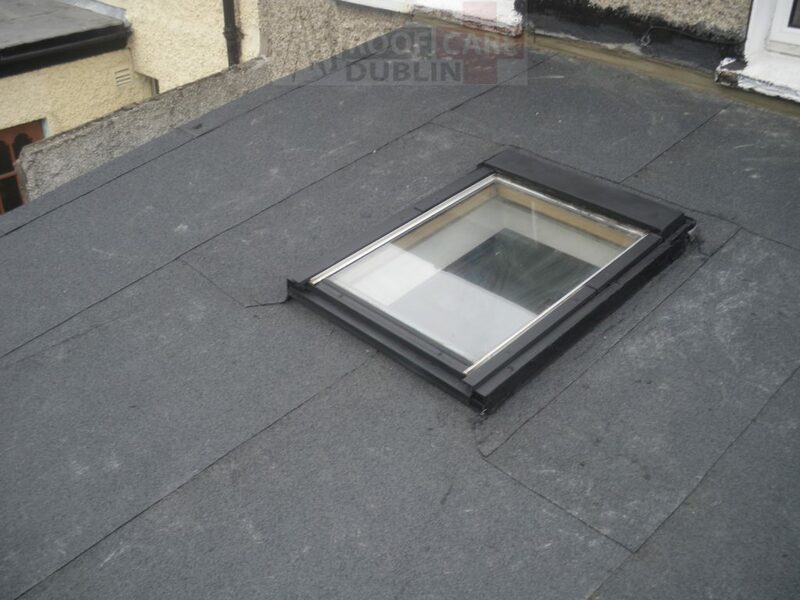 As your roofers for Dublin, we carry out a wide range of roofing services including installing all types of roofing in Dublin. 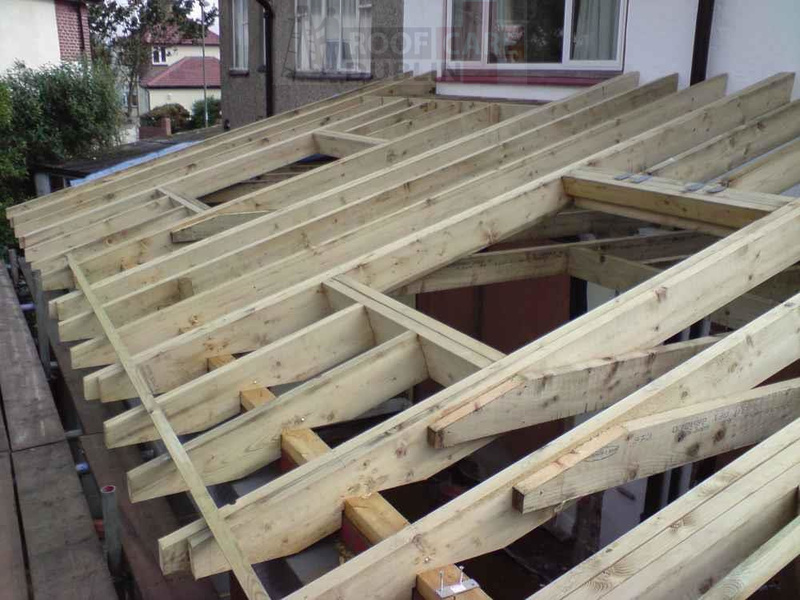 Flat roof repairs, felt roof repairs, pitch roofs, complete roofing overhauls, leaking roofs and more. 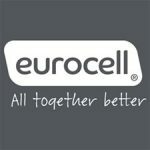 We provide a free assessment service for our Dublin customers that require some work done on their roof. 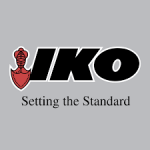 We are a safe pass certified contractor with over 20 years experience as Roofers in Dublin. 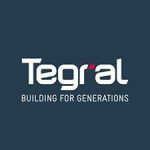 If you are looking to replace an existing roof or install a new roof, we can provide you with samples and examples of previous roofing types so you can make an informed choice of the style you would like for your roof. Most standard Irish houses have pitched (raised and angled) roofs covered in tiles or slate but new build and extension projects are increasingly making use of flat roof builds. A flat roof is generally defined as having a pitch not greater than 10 to 15 deg to the horizontal. A truly flat roof would not allow rainwater to drain away, so most flat roofs have a fall on them so that rainwater naturally flows to your guttering. Tiles are man or machine made and are commonly formed out of concrete or clay, and depending on the situation or construction, can be expected to last in excess of forty years. Great for curves and intricate details, clay tiles come in a range of colours and shapes, with special tiles for valleys, ridges and gullies. Natural slate is hard-wearing so can last for over 100 years, but is more expensive and a greater number are needed to allow for overlap. Slate provides a smart and yet traditional roofing material, usually grey, but also available in colours, from purple to green. We are a family run business and as such we handle each job with the same detail and professionalism. We as a roofing company fully realize the implications that can happen when you have a leaking roof. We are able to come out and repair or replace a roof in your home or office within a short time frame meaning that the damage caused by a leaking roof is reduced significantly. A defective roof is very dangerous as it can cause harm to your other belongings and in worst cases could be life threatening. 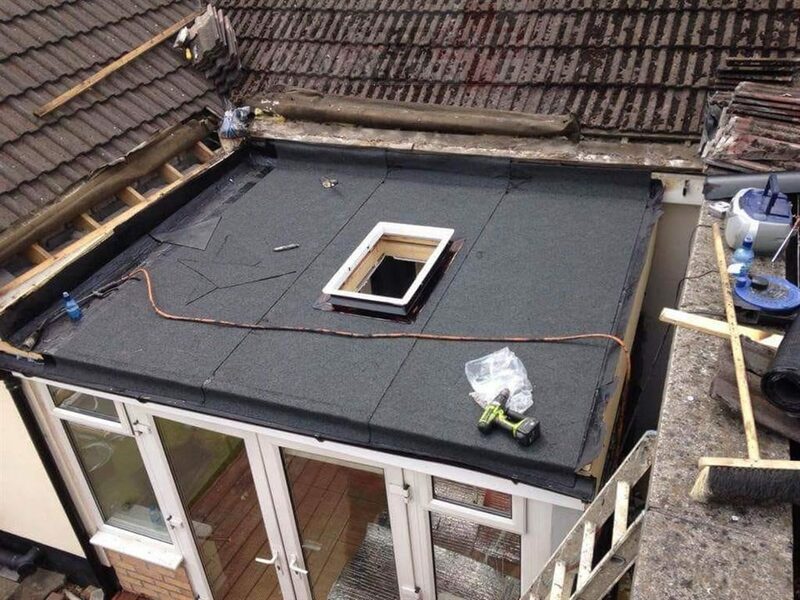 For this reason, as your roofers Dublin, we will always take great care when repairing or replacing the roofing. It is important for you to call in a roof repairing company whenever you see some leakage or damage. We can immediately dispatch one of our roofing specialists to inspect the roof.